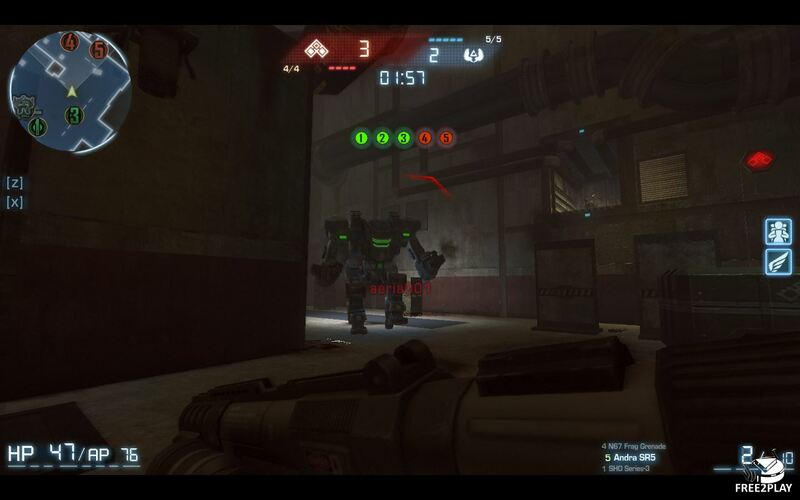 FEAR Online is a free First person shooter on the known FEAR franchise, players have to gear up and kill paranormal enemies in this title that has PvE and PvP, but both work on team based objectives with or without AI. 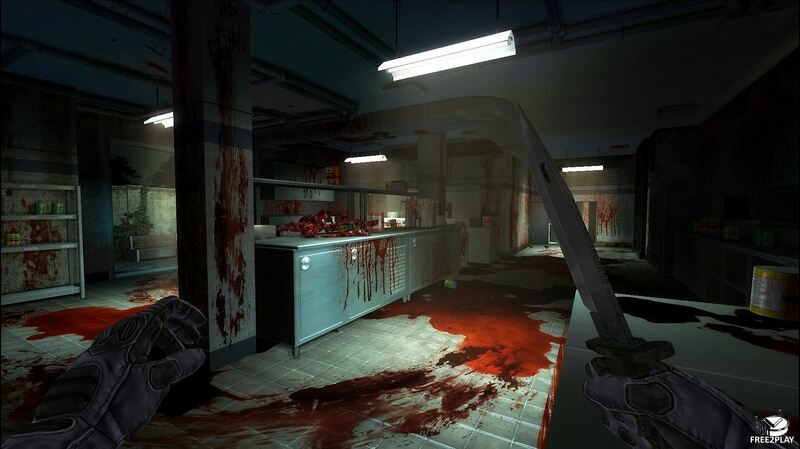 PvP Modes - there are a selection of different PVP modes that players can join, including Team Death-match mode where players win by earning points for their team through killing the other teams players, Team Demolition where two teams fight with attacker and defender rolesor the Knife Mode where players only come armed with their knife to take down enemies. 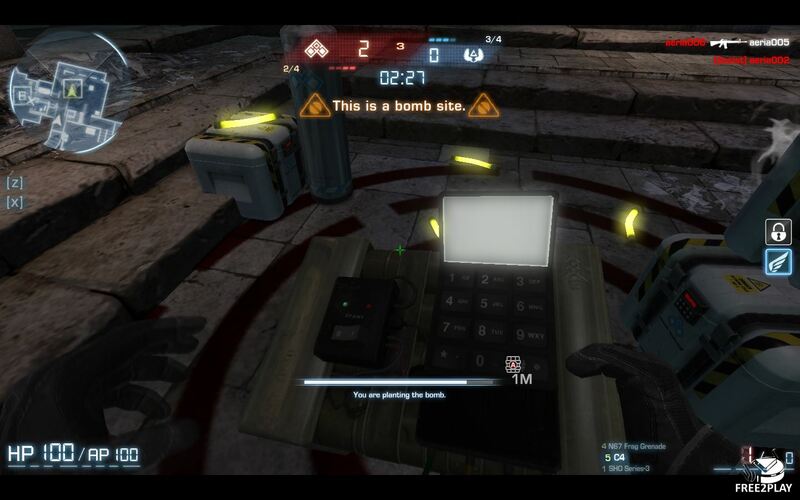 PvE Modes – players can join as a team of two, three or four and must make their way through the full Subway Panic map and complete the scenario. 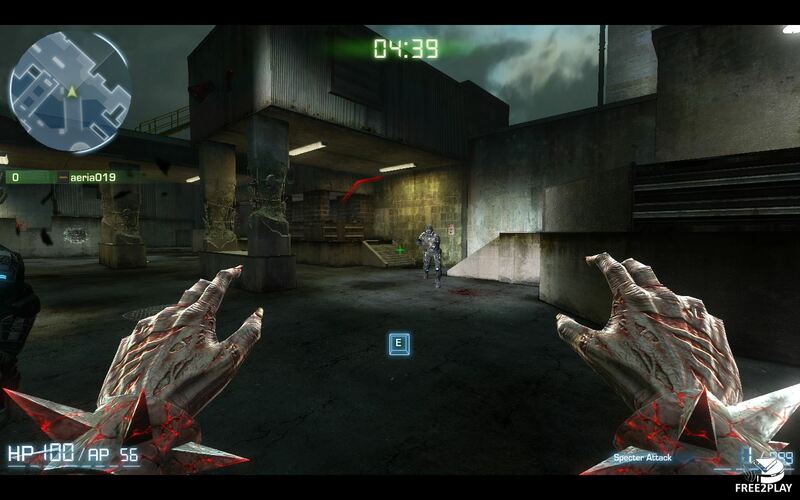 There is also take part in the Escape mode where players must survive four rounds on the Fire Storm map. Soul King - one player starts as a ghost with unlimited potential and must unlock new abilities by possessing the other players in the game hunting them down until there is only one person left standing, the last survivor or the Soul King!